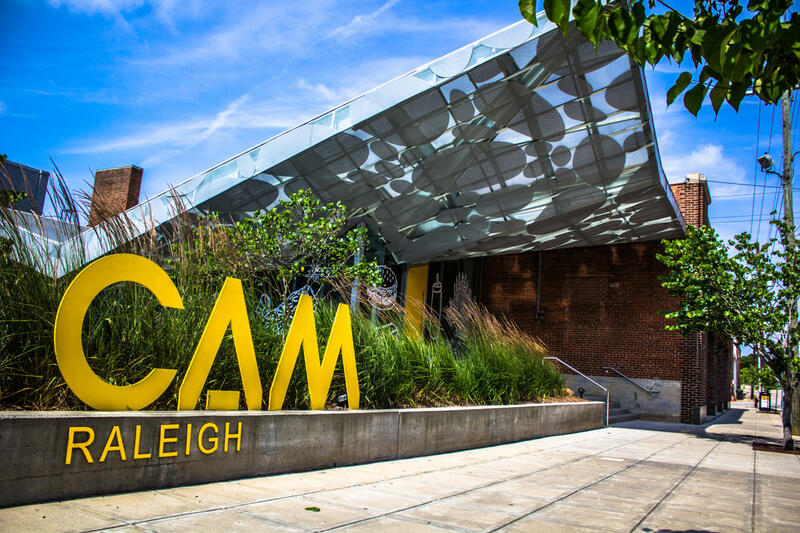 Smart, modern and a little unexpected, CAM Raleigh (Contemporary Art Museum) is hands down a favorite among locals, and for good reason. 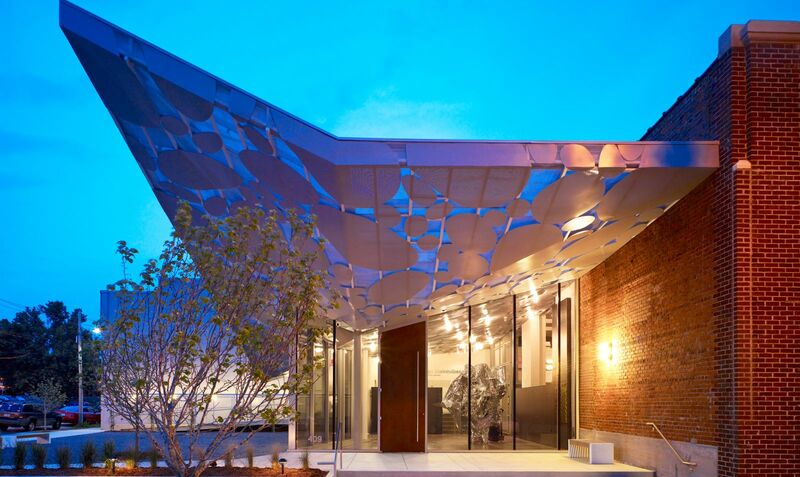 This striking, non-collecting contemporary art museum, located in downtown Raleigh&apos;s rapidly-growing Warehouse District, displays new and emerging work by local and national living artists. 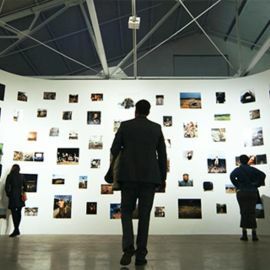 Every exhibition is unique, bold, highly memorable and designed to be thought-provoking and transformative. 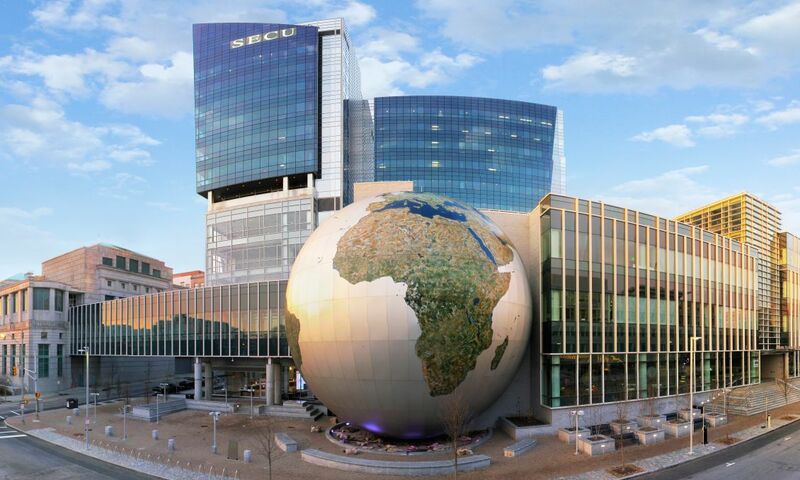 The museum opened in 2011—a result of the dedication and visionary spirit of numerous passionate locals and the support of both the North Carolina Museum of Art and North Carolina State University’s College of Design. 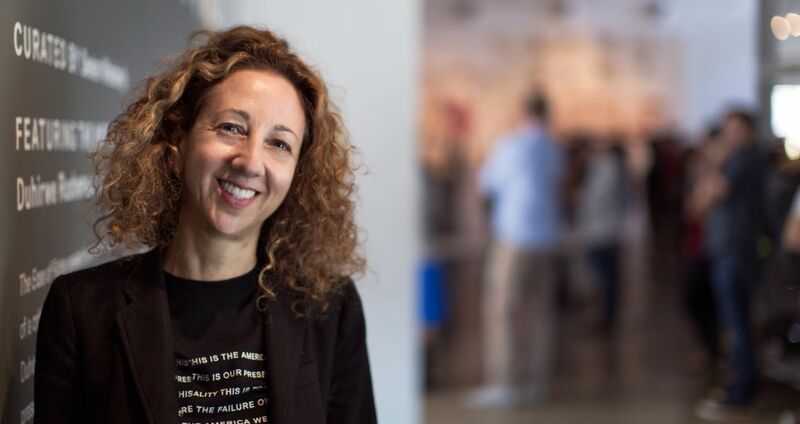 At the helm is executive director Gab Smith, whose enthusiasm for CAM and the Raleigh art scene is quickly evident to all. Her goal is to get people engaged with art and design, whether they’re first-timers or frequent visitors. From lectures and family-friendly weekend programs to Art of Cool nights featuring musicians and DJs, there’s always something exciting happening at CAM. 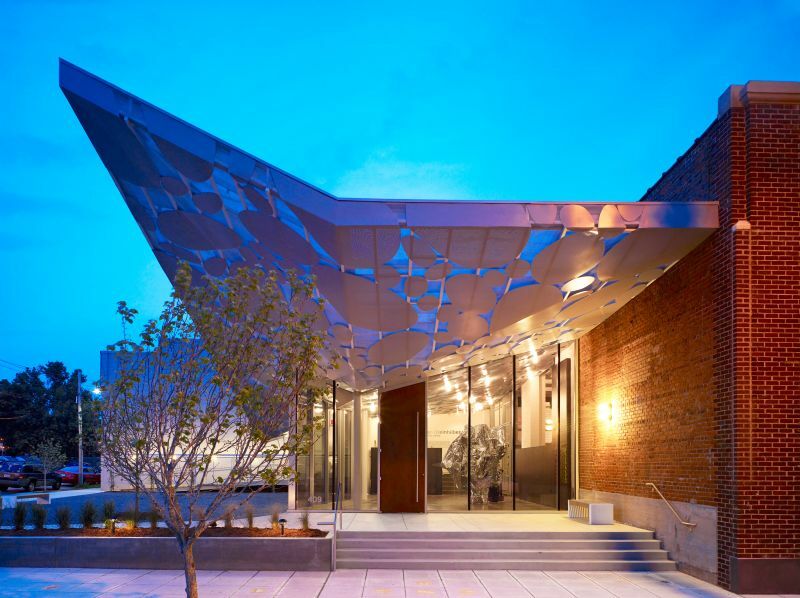 Step inside this expansive, light-filled gallery space that was once a produce warehouse from the early 1900s and get an immediate sense of the urban vitality of downtown Raleigh. Wander through the various levels and floors and enjoy the ever-changing art and fashion displays. 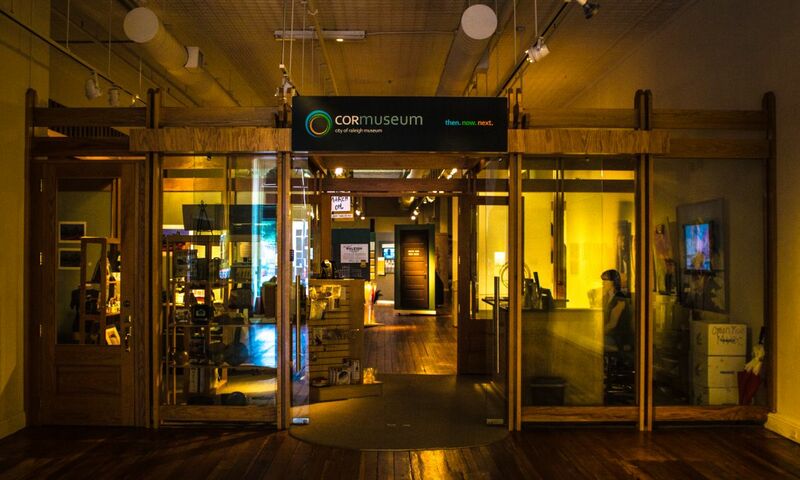 If you’re lucky, you can even catch a cool performance piece, video installation or live art demonstration for a truly one-of-a-kind museum experience. Tips: If you really want to make the most of your trip to CAM, come out on any First Friday. 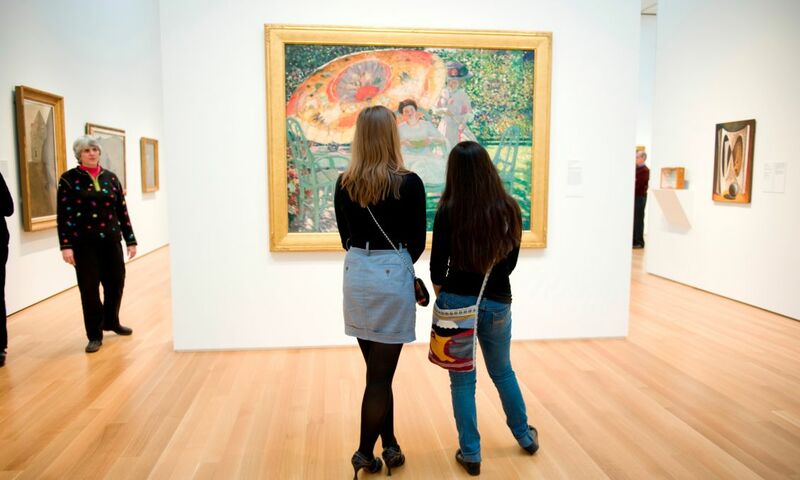 Admission is free, delicious food trucks are on-site and trained student docents are available to answer questions. You can also check out several other outstanding galleries and artist studios all located within a short walking distance. Also, if you’re a skater and schlepp over there with your skateboard, admission is free.